Two Years Old Plus Turbo Weather! Time flies when I’m having fun! 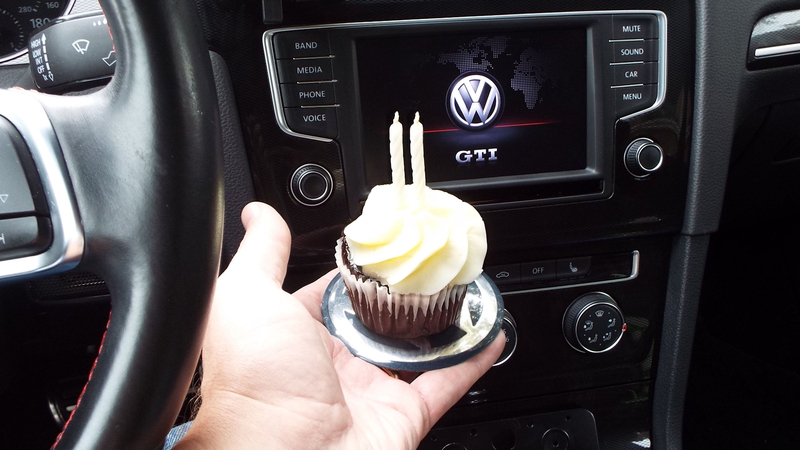 Veteran’s Day marked the second anniversary of my GTI purchase. It also happens to fall at the onset of “Turbo Weather.” Temperatures are in the 40s, 50s, and 60s, so my intake temperatures are ideal for making power. The car has been running great. Power is good, my alignment and ride comfort is good, and I haven’t had any problems. I’m on the verge of taking the car for its second annual inspection. The car has 66,000 miles, so I’ll check the brakes and suspension ahead of time just to make sure that the inspector doesn’t pull a fast one on me. Other than that, I’m sure everything is fine. I mentioned last time that I’ve been using the car for a lot of work. That work is ongoing, so much that I managed to damage my baby trailer. I did not let the setback slow me down. I have a second trailer that assumed the workload. “The show must go on!” I got the baby trailer repaired quickly and have used it for a few runs to the dump. It will resume its heavier duties after I repack the hubs. I will share more details about the failure and the equipment changes I’ve made to mitigate a weak spot in a future post. I continue to enjoy the car. As mentioned above, “Turbo Weather” is upon us and has revived the car’s pep. This is my first fall with APR Stage 2; it’s been great! 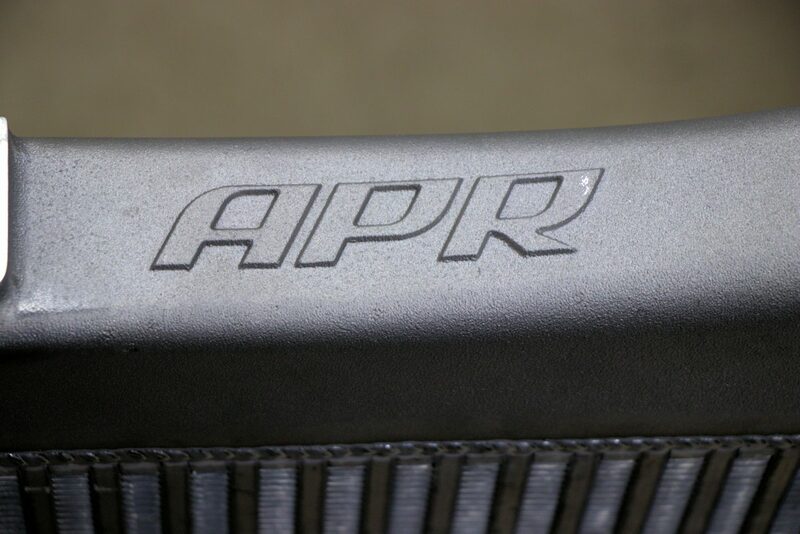 I shared my forthcoming joy with someone during the summer, which compelled them to ask, “Doesn’t your APR intercooler remove heat from the intake [during the summer]?” It’s true that an intercooler upgrade keeps intake temperatures from getting out of control in hot weather. BUT, even if the intercooler is 100% efficient (which it isn’t), it cannot match the difference between a 90-degree summer day and a 50-degree fall day. Fall, and soon winter, brings more power and a new problem: TRACTION. Traction is a car enthusiast’s unicorn. 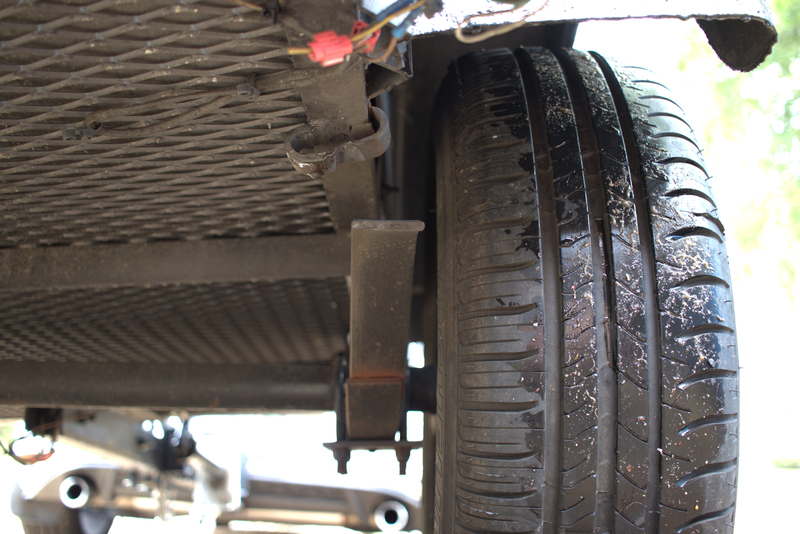 Cooler weather brings more power, but cooler roads also reduce the tires’ ability to grip, especially in a FWD car. 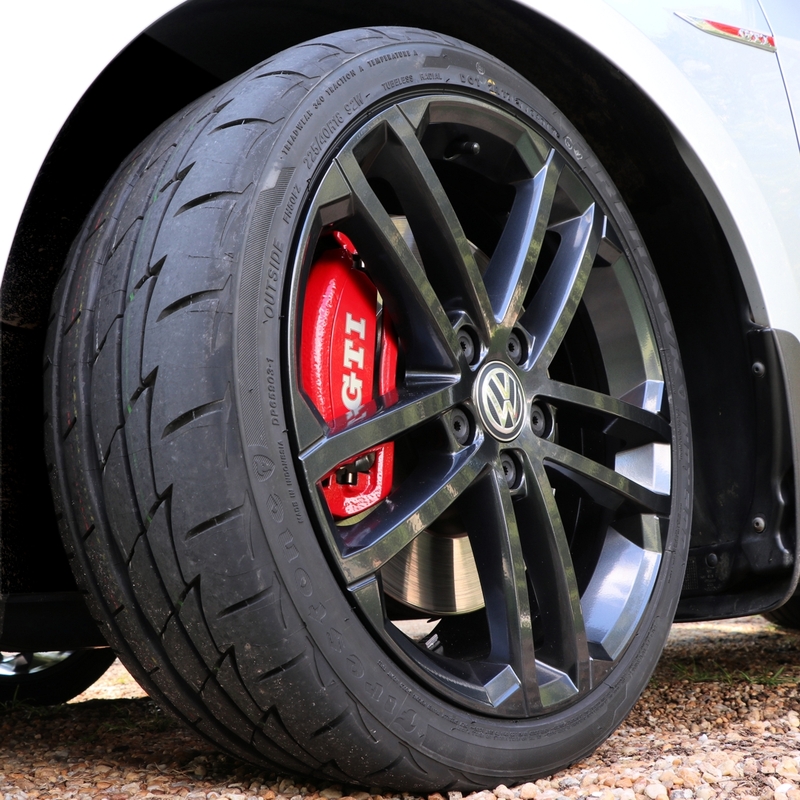 Traction is great during the summer with summer tires, but hotter air also leads to increased intake temperatures and less horsepower, especially on turbocharged cars. Fall and spring offer a good compromise when summer tires still provide good grip and the air temperature affords good power. October-November and March-April are great months in the south! 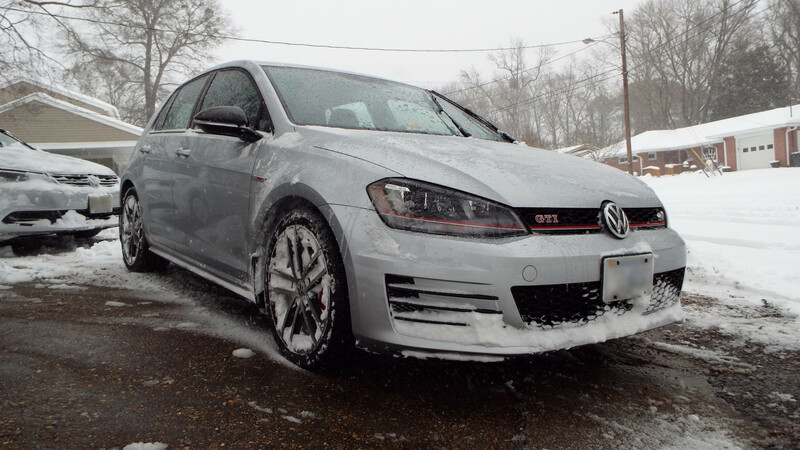 Summer tires do not grip well in the winter. So I’ll be considering different tires in December. I have a local friend who drives on his summer tires year-round. I may do that since I usually don’t have to drive in the snow. It’s nice to have the option to work from home when snow or ice are a problem! That’s all I can report for now. I’m going to skip the 70,000-mile entry since it’s unlikely that anything new will happen within the next 4000 miles. My upcoming posts will include a report about the trailer issue and resolution to my leaky cargo box. Until then, I’m going to enjoy the cool weather!